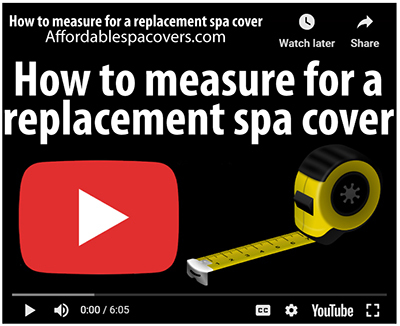 We are please to announce that you can now add an expedited production option to your spa cover order. 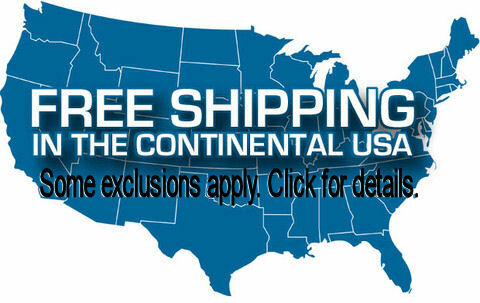 With this option, your hot tub cover order can be built and shipped within 5 business days once we receive your completed order. *SEE below for specific timing. See map below for transit times, transit times exclude weekends and holidays and can vary please call the office for exact times. 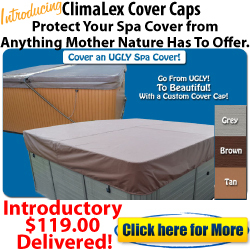 Please call (727) 571-4371 for more information and to order your new spa cover to enjoy this weekend! Expedited orders received before 4:00pm Eastern time will be processed and shipped within 5 business days if there are no measurement verifications needed. Expedited orders received after 4:00pm Eastern time, weekends or holidays will be processed and shipped the fifth business day. 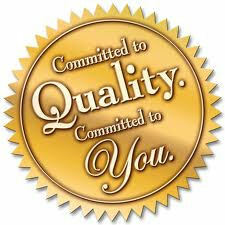 Expedited orders are limited to spa covers only and do not include accessories. Should your deilvery be delayed due to one of the above mentioned causes, when the freight carriers resume normal and safe service they will contact you to schedule the delivery.